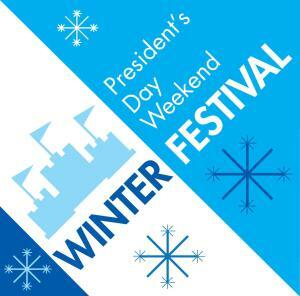 The Weekend Winter Festival in Mayville, NY kicked off today at six pm with fireworks, in Lakeside park on the shores Chautauqua Lake. Judging by my view from our office across the street, there is going to be an excellent turnout. 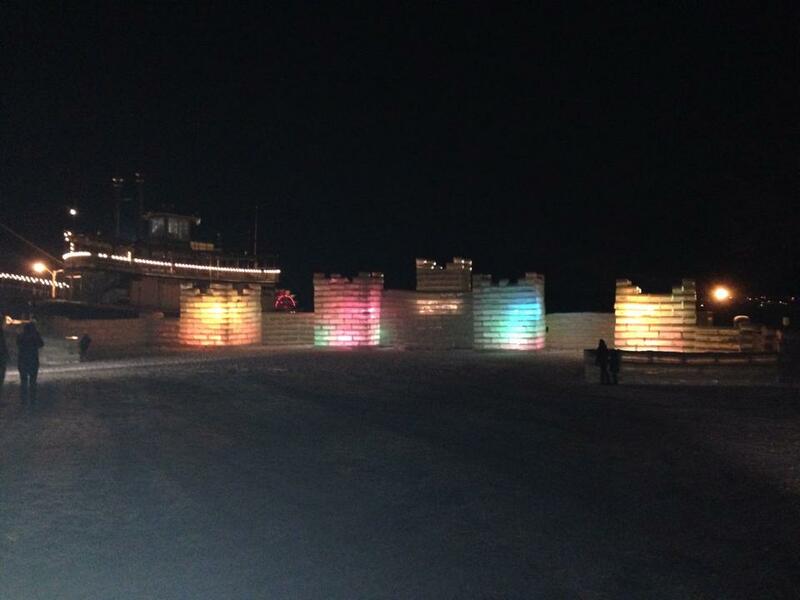 The crowning jewel of this years' festival is the Ice Castle. After weather prevented it's building the last two years, organizers and volunteers really took advantage of terrific conditions this year. Reaching 15 feet tall, the ice castle is made up of roughly 12000 blocks of ice each weighing 300-400 lbs. The bricks are bound together by and icy mortar made up of snow and water. This years volunteers devoted over 2,000 hours to building the castle. being planned as of this date with more events being added. Nick Holt is a licensed sales associate and Director of Web-Based Marketing/Computer Services for Howard Hanna Real Estate. As his last name suggests, he is the third-generation of the Holt family currently working for the locally owned and operating company which has been serving the Chautauqua County area for over 25 years.